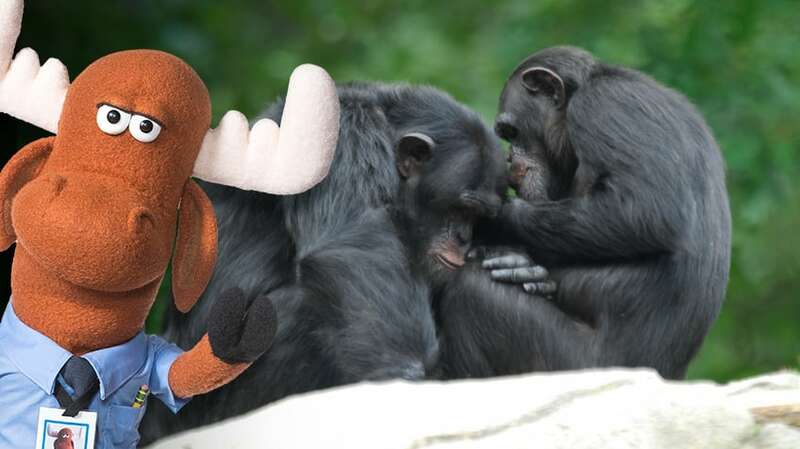 Humans and chimpanzees share 99% of the same DNA, making them more closely related to us than to gorillas! 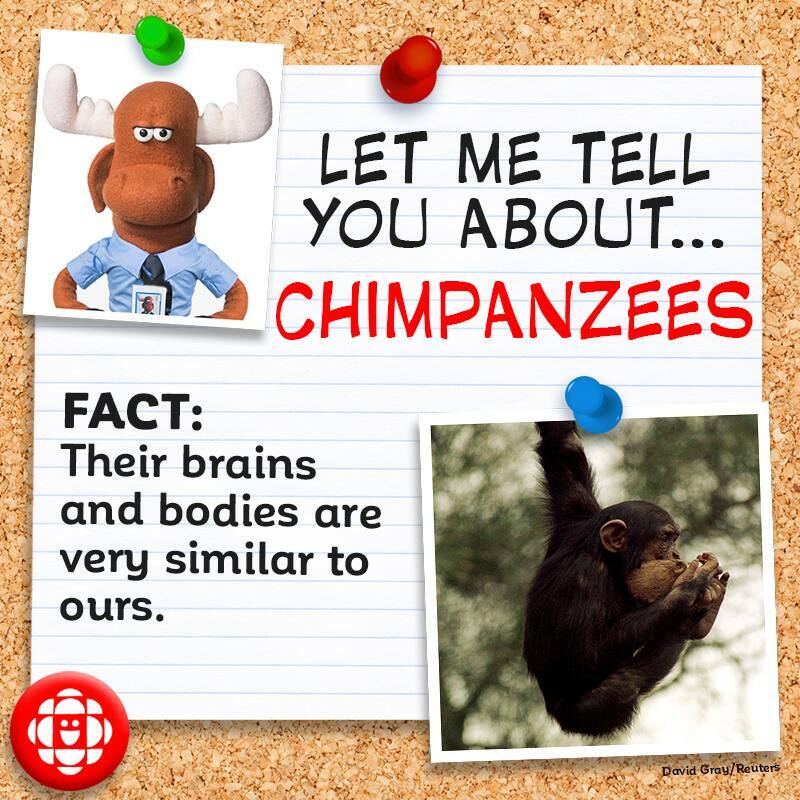 But that isn’t all humans have in common with chimps — let’s turn to Mr. Orlando for some more chimp facts! 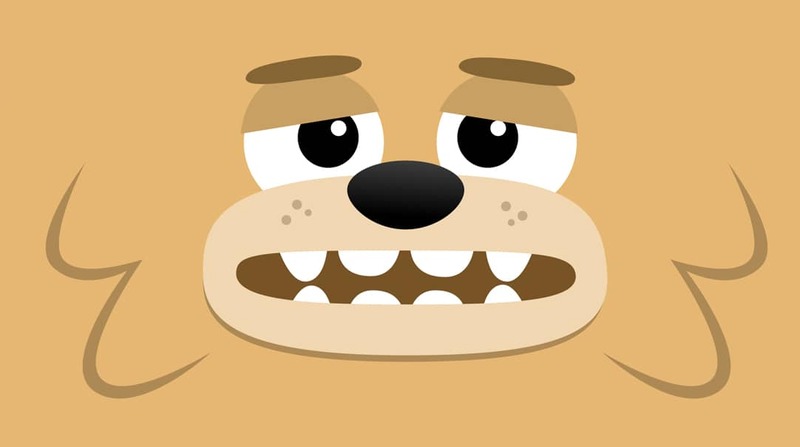 Human children aren’t the only ones who like to play and have fun. Young chimpanzees spend many hours laughing and playing together. 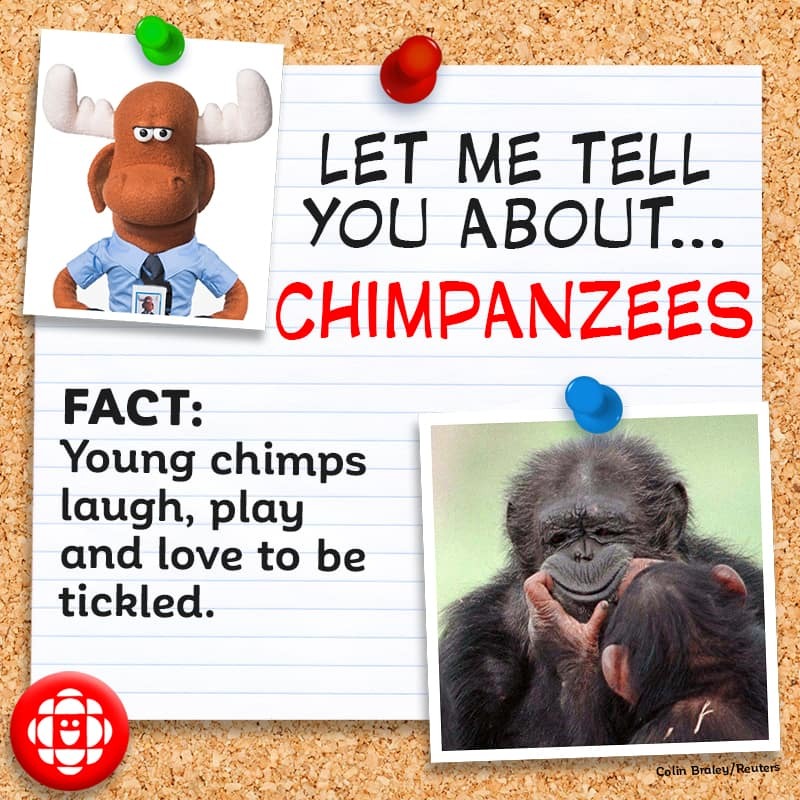 Researchers have observed that chimps “crack up” when being tickled — which sounds like heavy breathing, hooting or panting. Playing and socializing with others during early development help chimps to learn cooperation and build strong relationships, both with relatives and non-relatives. 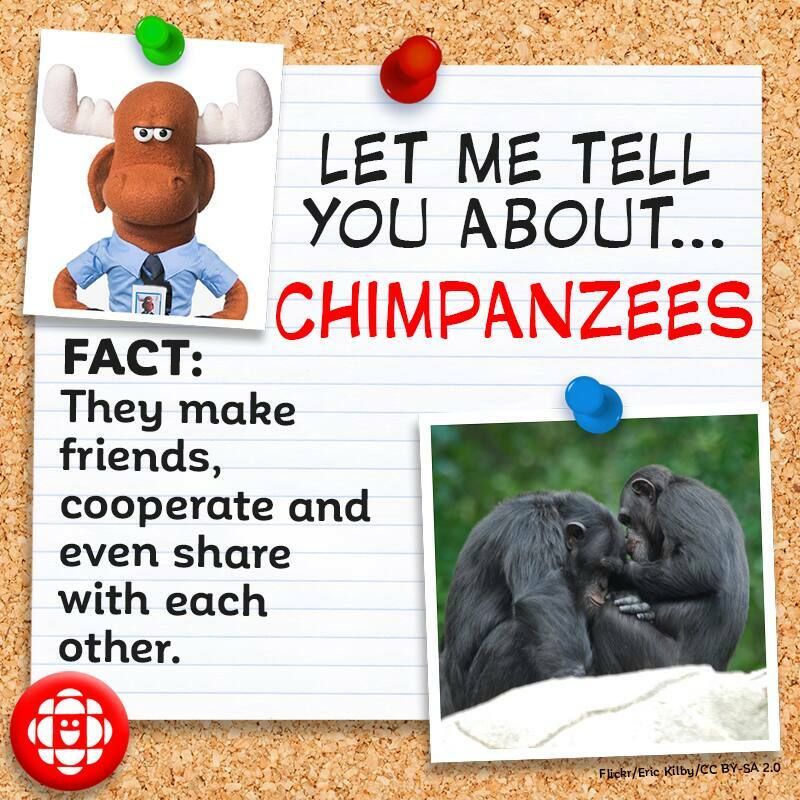 Researchers have found that chimps actually surround themselves with friends; chimp friends support each other during confrontations, share food, collaborate and even comfort one another! Like humans, chimps use body language to communicate, such as kissing, hugging, patting each other on the back, holding hands and even shaking their fists! Wild chimps use a wide range of gestures to communicate, some of which can only be used to mean one thing. This behaviour is shared with only one other species on earth — humans. 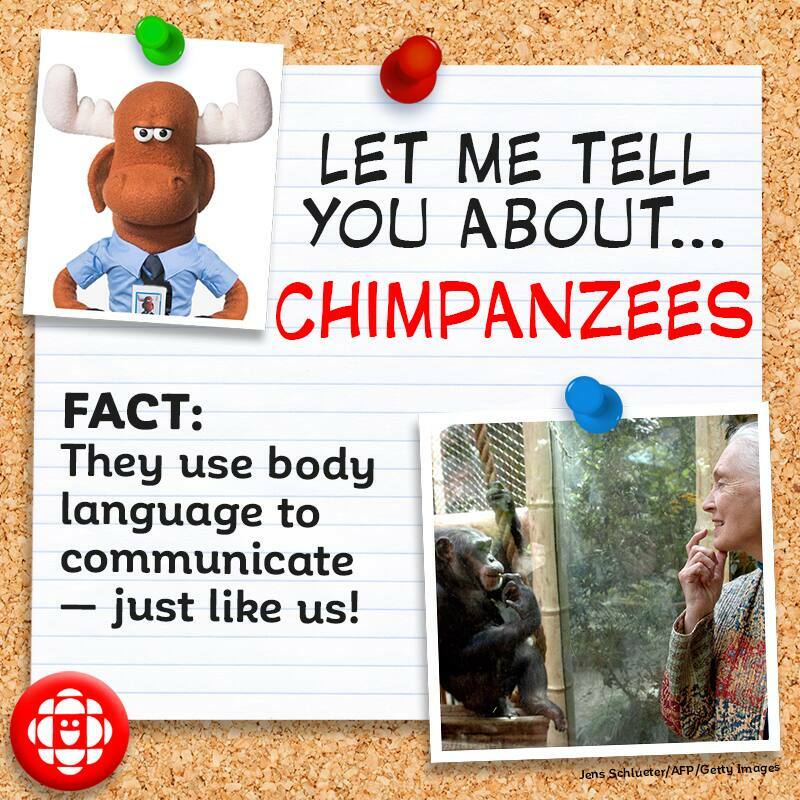 In captivity, chimpanzees can even be taught human languages, like ASL (American Sign Language)! A chimpanzee’s brain, though smaller than ours, is structurally similar, making them capable of reasoned and abstract thinking. Chimps can even recognize themselves in a mirror! 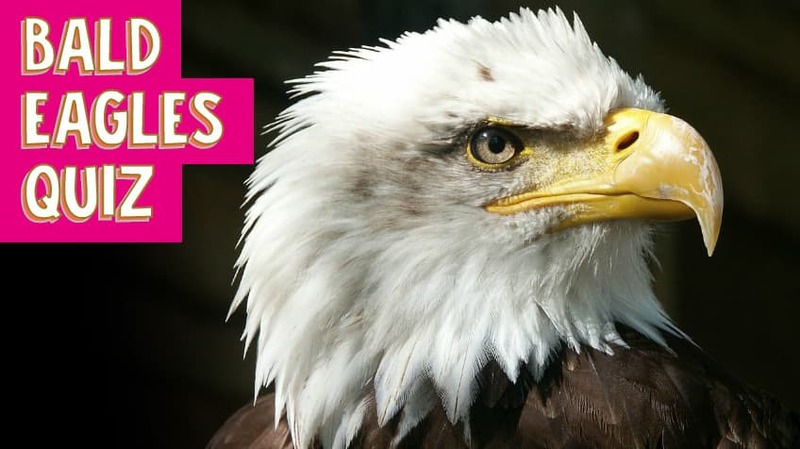 We also have the strikingly similar bones, muscles, nervous system and the same number of fingers and toes. Unlike humans, however, chimpanzees have opposable big toes, which allow them to grip things with their feet. 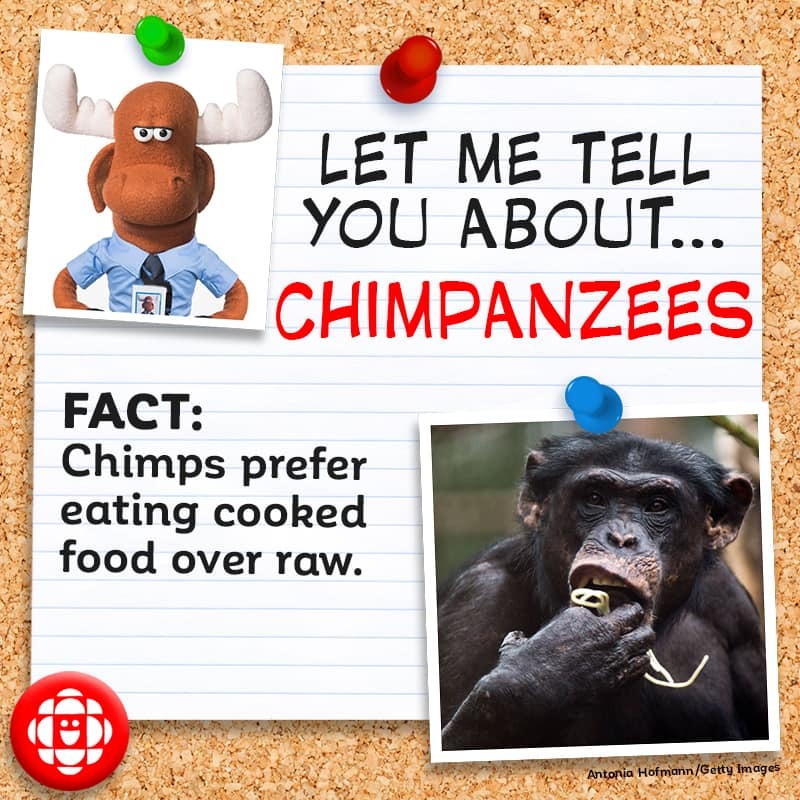 Just like humans, chimps like to have their food cooked! During an experiment, scientists discovered that chimps will choose a cooked sweet potato over a raw one (almost) every time.